We want to make it easy for instructors to use our materials and have just added a new feature to Deaf Culture THAT: a RESOURCE page where we will be adding items to give you ideas and support in making the most of our books and DVDs. To start, Tom has contributed a Sample Curriculum for an entire semester of a Deaf Culture class, utilizing his textbook, Introduction to American Deaf Culture and our Workbook and DVD set, A SIGN OF RESPECT. He outlines 15 weeks of reading and homework assignments for a complete Deaf Culture class. Anna is offering a Power Point Presentation entitled, CULTURAL SENSITIVITY FOR ASL STUDENTS that she presented at a national ASLTA Conference. It suggests exercises from her READING BETWEEN THE SIGNS WORKBOOK and our DVD, SEE WHAT I MEAN. We plan to add more resources soon and would welcome your suggestions. If you have used any of our materials in a successful class experience, please let us know and we may feature your ideas. Please check out our new RESOURCES FOR INSTRUCTORS page. 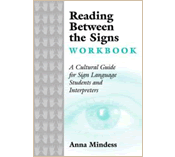 Posted in Resources for ASL and Deaf Culture Instructors and tagged A Sign of Respect, american deaf culture, ASL, Deaf Culture, Introduction to American Deaf Culture, Reading Between the Signs, See What I Mean. Bookmark the permalink. Due to excitement about Tom’s long-awaited and unique contribution, his book, Introduction to American Deaf Culture, he is starting a series of lectures and book signings. 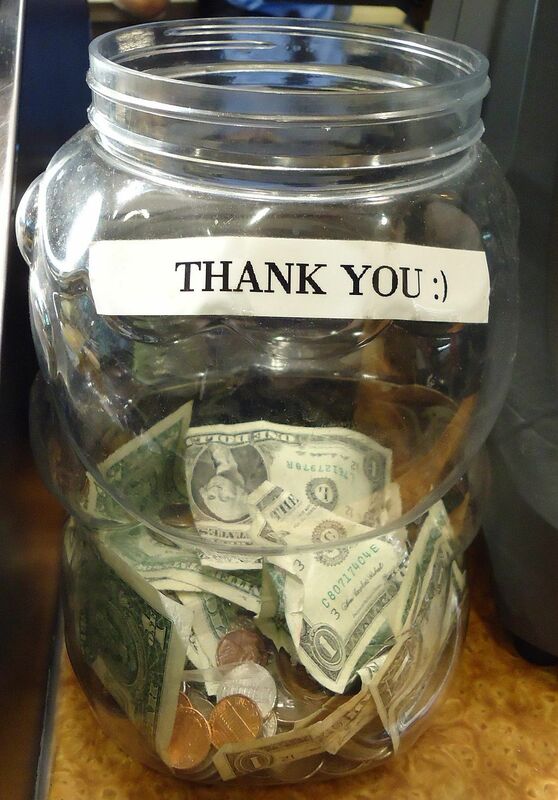 The first three take place in Northern California and Seattle, Washington. Come and meet Tom and get a signed copy of his new book. Will update more book signing events as they become finalized. 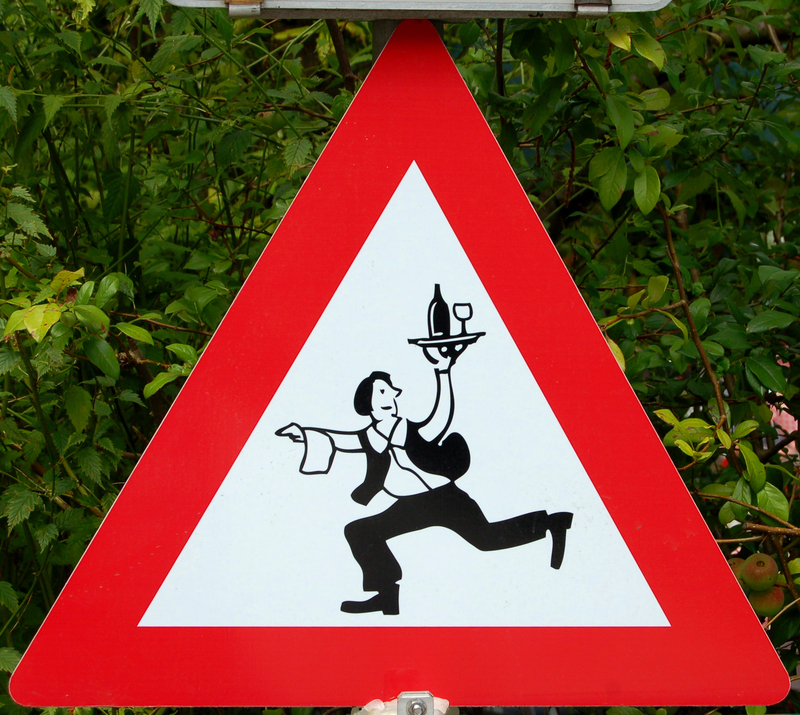 Deaf Culture: An Obsolete Concept or A Timeless Solution? 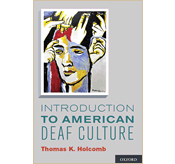 Posted in book signings, Introduction to American Deaf Culture and tagged book signings, Introduction to American Deaf Culture, Thomas K. Holcomb. Bookmark the permalink. I’m pleased to let you know that my book, Introduction to American Deaf Culture, is finally out! After 12 years of preparing the manuscript, it is ready for public perusal. Please click on this link for details about the book. 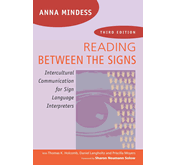 I believe this book provides a unique, contemporary look at the Deaf experience. Instead of discussing Deaf culture from a traditional perspective such as the importance of the residential school experience and Deaf clubs, the book details the ways that Deaf people lead their lives today. Accordingly, a new definition of Deaf culture is proposed which includes 4 core values that have long been the hallmarks of the Deaf community. They are: Having full access to communication, the importance of information sharing, the necessity of healthy identity formation, and a desire for self-determination. I would love to get your feedback on the book. Please feel free to share your thoughts. Posted in Introduction to American Deaf Culture and tagged Introduction to American Deaf Culture. Bookmark the permalink. Along with Nancy Rouke’s vibrant expressionist artwork on the cover of the new textbook, Introduction to American Deaf Culture, 17 other Deaf artists’ works are also prominently featured throughout the book. They include: Iris Aranda (Two People and a Hand), Chuck Baird (Tyger, Tyger), David Call (Awakening), Matt Daigle (That Deaf Guy: Poop), Susan Dupor (The Family Dog), Maureen Klusza (The Greatest Irony), Leon Lim (Killing My Deafness), Tony “Mac” Gregor (A Tribute to ‘Fingershell’ painting by Chuck Baird), Betty Miller (Ameslan Prohibited), Warren Miller (Embrace), Mary Rappazzo (Celebrating Deaf Culture), Roy Ricci (Two Eyes), Shawn Richardson (Terp Remote Control), Ann Silver (A Century of Difference), Scott Upton (Butterfly), Mar Valdez (Set Me Free), and Larry Yanez (I Love You). While some of these works are well known to the Deaf community, others are relatively new. Each chapter begins with one of these art pieces, corresponding to the subject being discussed. Oxford just posted on their website, Introduction to American Deaf Culture’s official page, with ordering information. It will be released October, 2012. Posted in Deaf artists, Introduction to American Deaf Culture and tagged Ann Silver, Betty Miller, Chuck Baird, David Call, Deaf artists, Deaf Culture, Introduction to American Deaf Culture, Iris Aranda, Larry Yanez, Leon Lim, Mar Valdez, Mary Rappazzo, Matt Daigle, Maureen Klusza, Nancy Rourke, Roy Ricci, Scott Upton, Shawn Richardson, Susan Dupor, Tony "Mac" Gregor, Warren Miller. Bookmark the permalink. I just returned from Great Falls, Montana where I gave a workshop on how Deaf culture can benefit families with deaf children. While there, I learned that almost all deaf children in Montana receive cochlear implants. The procedures are now so routine, that there is no need for specialized cochlear implant centers. Instead, specially trained ENT physicians perform implant surgeries at regular hospitals. Most of these children are mainstreamed in local schools with the support of sign language interpreters. Every year, their families travel to Great Falls, where the school for the deaf is located, to participate in a Family Learning Vacation. Many students look forward to the annual event as it provides them with rare opportunities to meet and interact with others just like themselves. Parents get to network with other parents in addition to learning from experts in the field and Deaf adults about raising deaf children. My message to them was that Deaf Culture is full of solutions to help create an environment that would allow for fuller integration of deaf children in their families. Since Deaf people and their families have “been there and done that” for decades, I encouraged workshop participants to tap the wealth of these experiences. My presentation was based on the information I have gathered over the past twenty years from teaching in the Deaf Studies Department of Ohlone College. I have taught several different Deaf culture courses, including one that is exclusively for Deaf students. In this course, Deaf students often share their frustrations and the challenges of living in a hearing household where they frequently feel left out. This feeling of exclusion is common even among students with cochlear implants. These students have told me that my class was helpful in finding solutions related to defining their identities and their attempts to be more fully included in their families. With cochlear implants becoming more widespread, and deaf children and their families struggling to find solutions, I hope my new textbook, Introduction to American Deaf Culture, will provide them with the information and support they need to become a better integrated family. I believe this book is timely because the situation in Montana is becoming the norm for the rest of the United States. Posted in Families with deaf children, Introduction to American Deaf Culture and tagged cochlear implants, Introduction to American Deaf Culture, Montana. Bookmark the permalink. Good news! 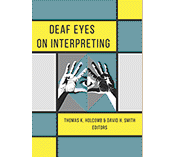 The new college-level textbook on American Deaf Culture is almost ready. I was just informed by my editor at Oxford University Press that Introduction to American Deaf Culture has now moved into the production stage, which means they are working on the design and layout of the book. Over the past year, the manuscript has gone through several steps before reaching this point, including reviews by three anonymous experts in the field, pilot testing by three college professors, as well as professional editing. But they still haven’t told me the official release date. Will let you know when I find out. Posted in Introduction to American Deaf Culture and tagged Deaf Culture, Introduction to American Deaf Culture, Thomas K. Holcomb. Bookmark the permalink.